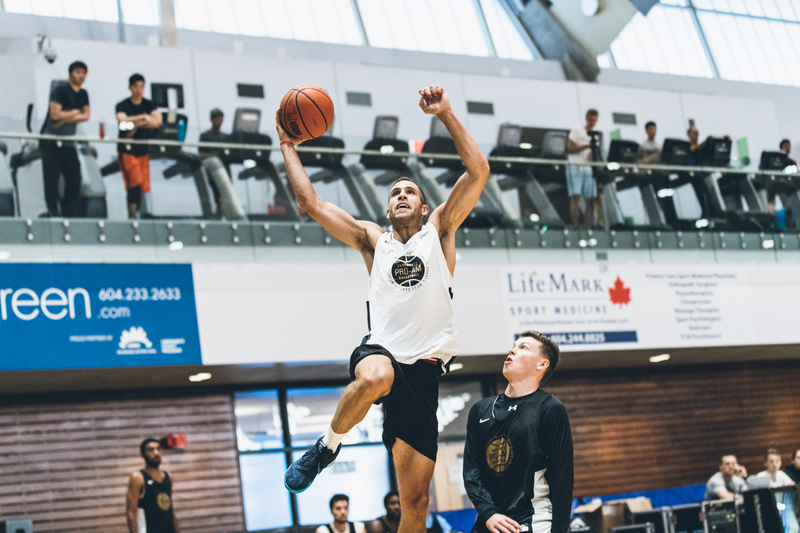 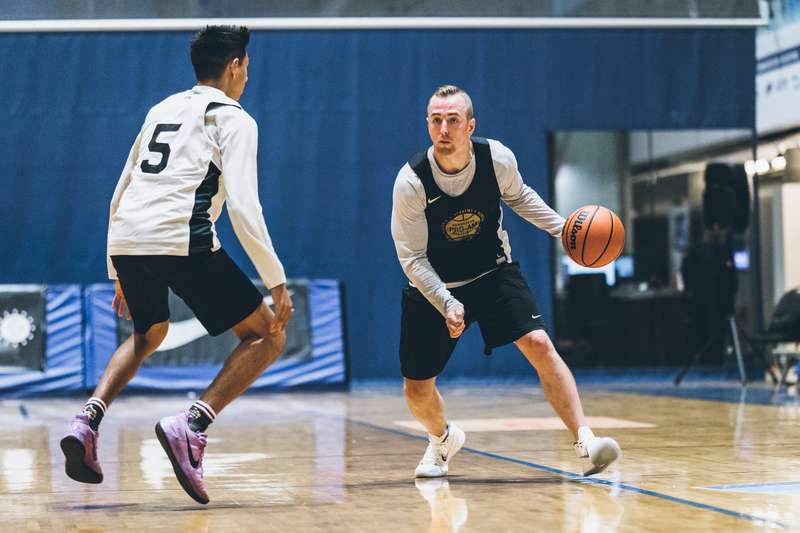 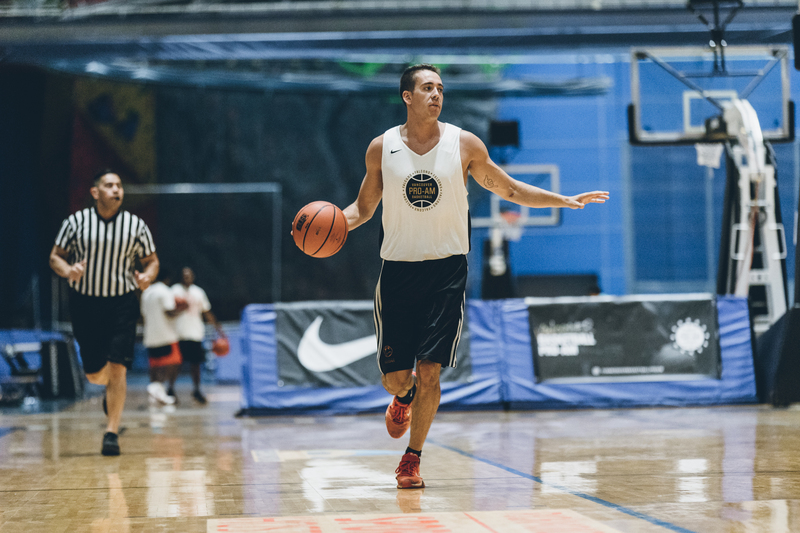 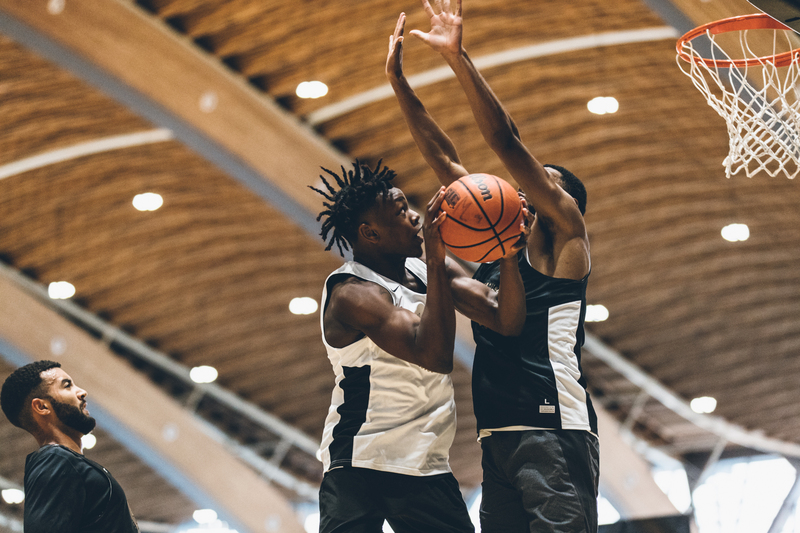 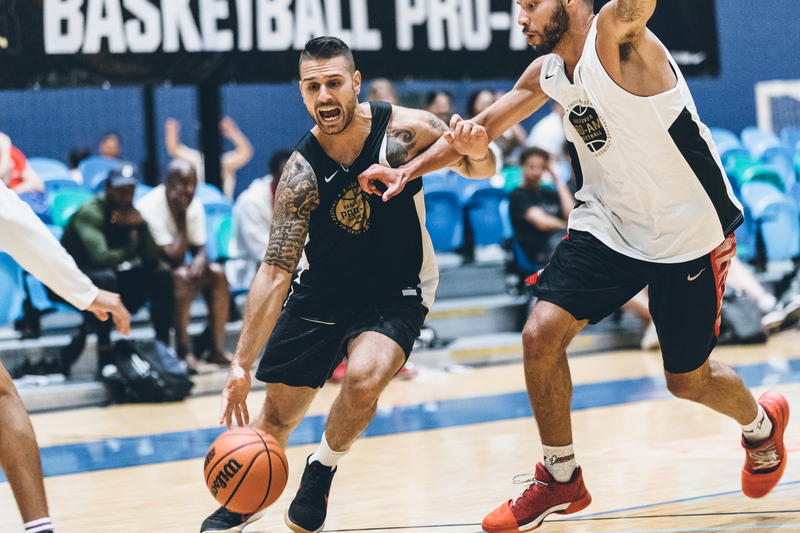 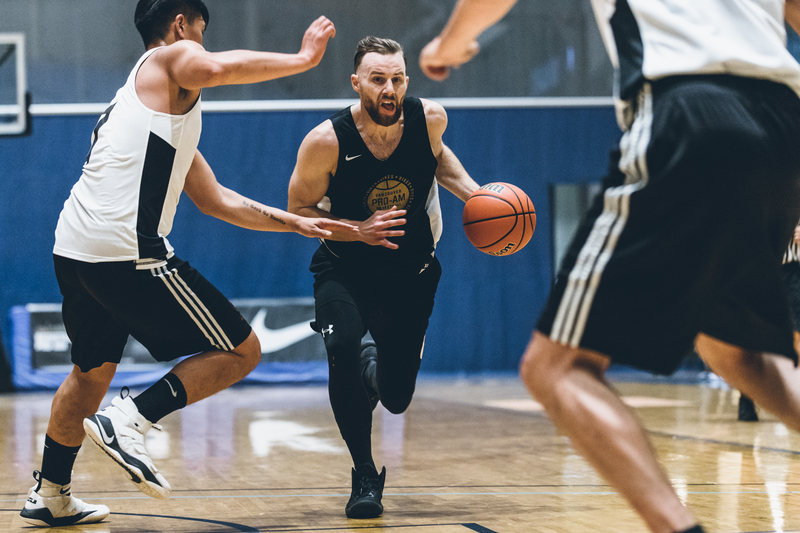 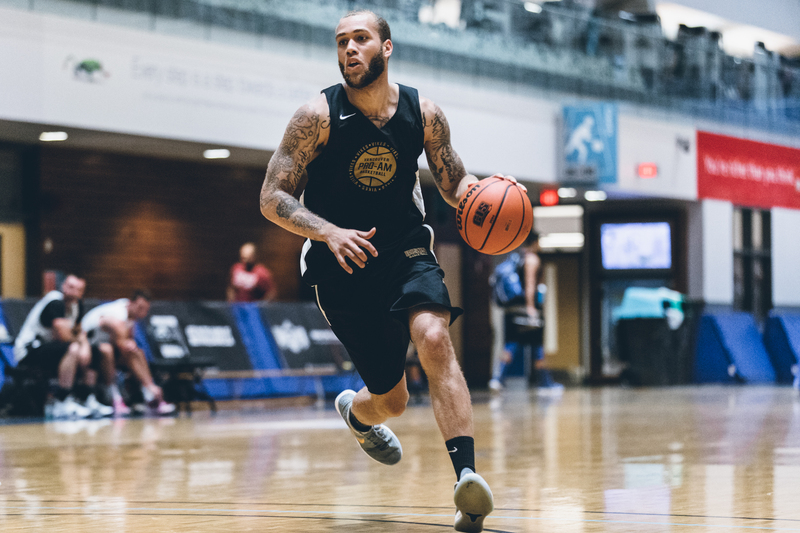 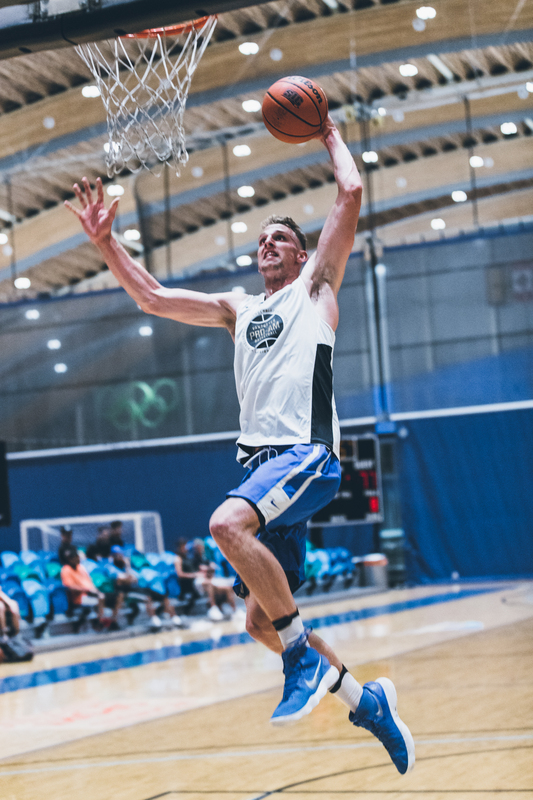 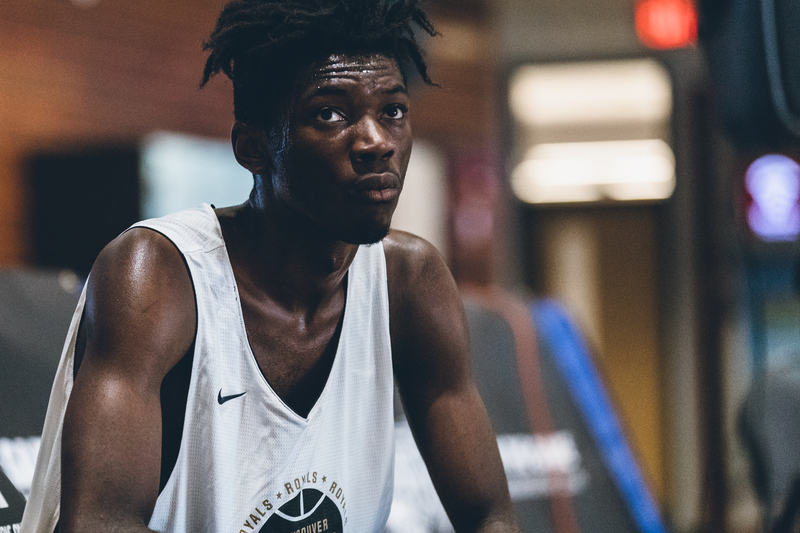 The energy and excitement from Week 01 of the Vancouver Basketball Pro-Am would spill over into Week 02 as Vancouver’s best returned to the court. 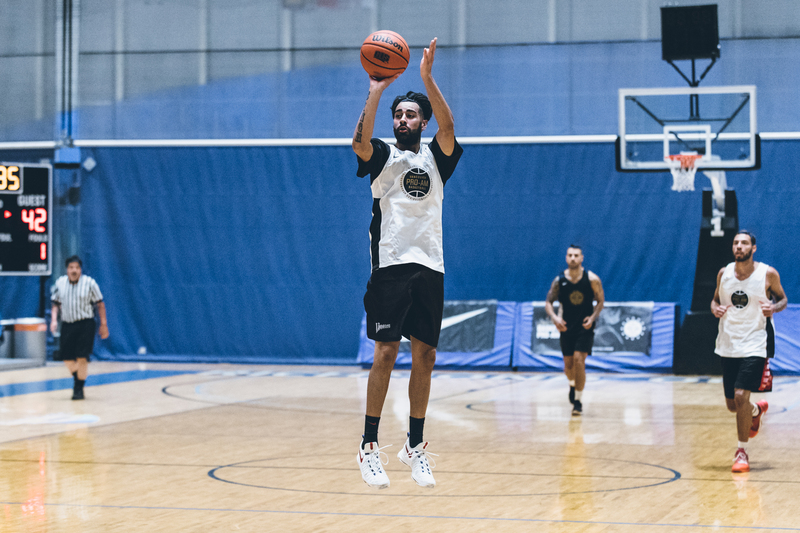 The games were fast paced and hot shooting was the theme as the teams battled all night long. 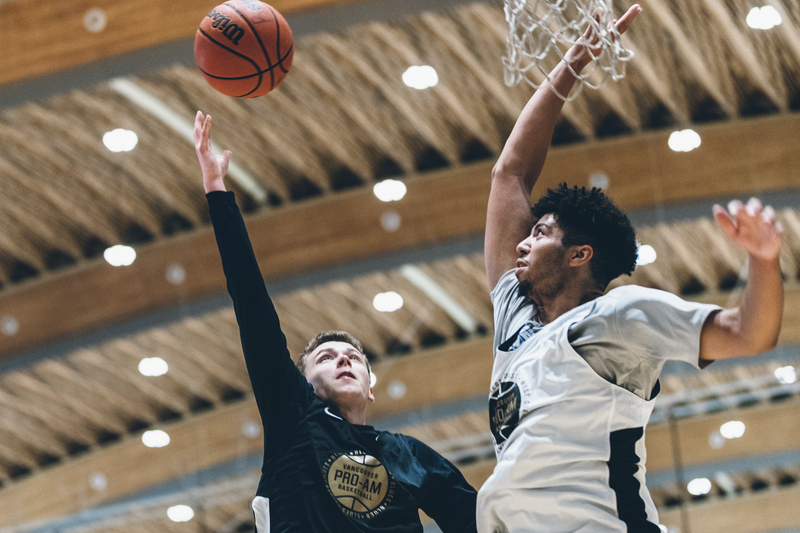 Watch the Live Streams on Vancouver Basketball and view the FULL Photo albums on our Facebook Page. 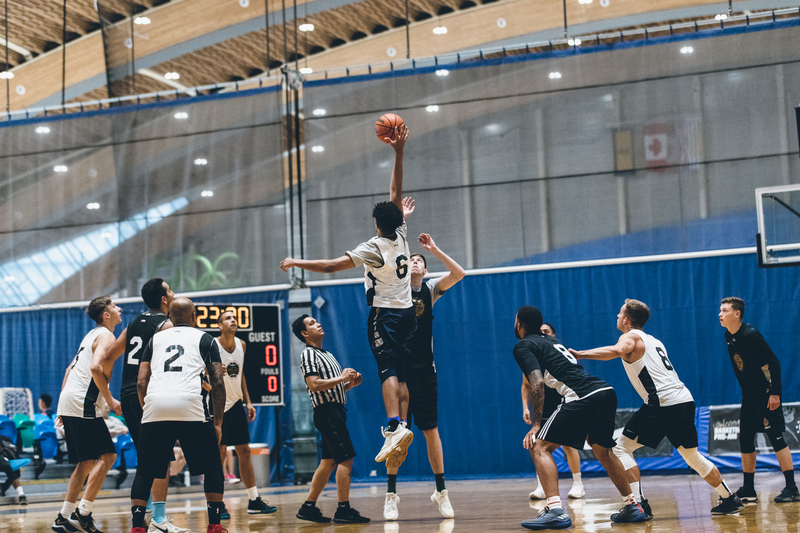 The first game of the night would feature Team XV and the Royals with Team XV wanting to improve their 1-0 record and the Royals looking for their first win of the season. 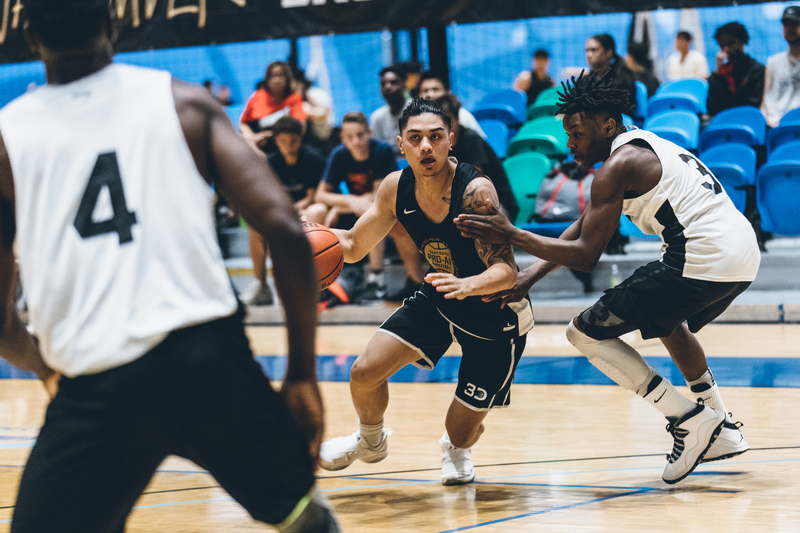 The Royals would have a short bench of only six players for Week 02 but they were relentless in their attack. 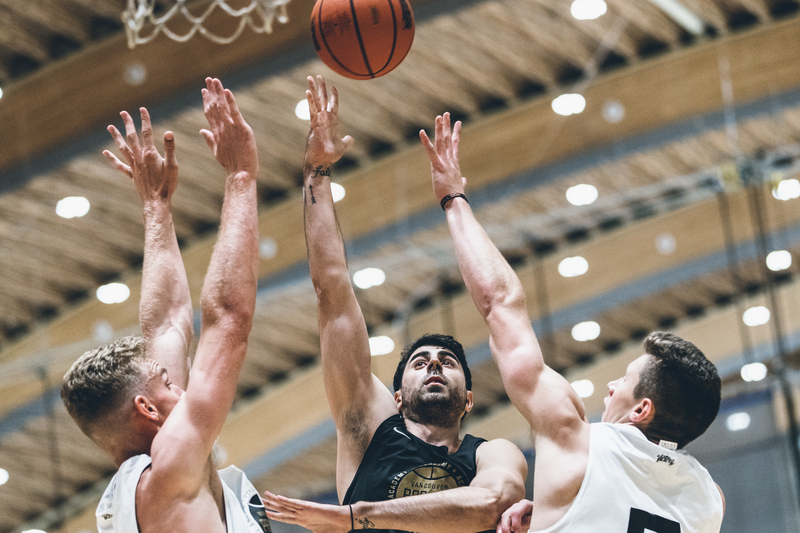 For Team XV, shots that didn’t fall in Week 01 fell in Week 02 as they knocked down 17 triples on the night. 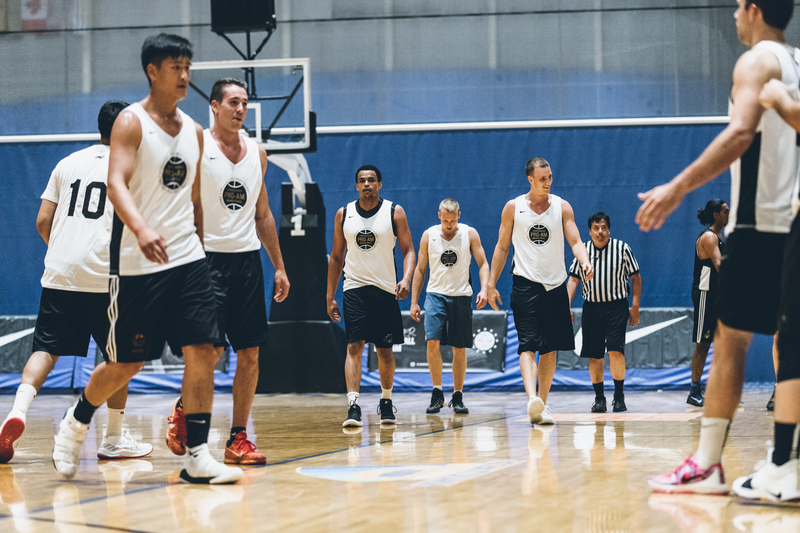 At the half, Team XV would hold a 60-40 lead thanks in part to their hot shoot. 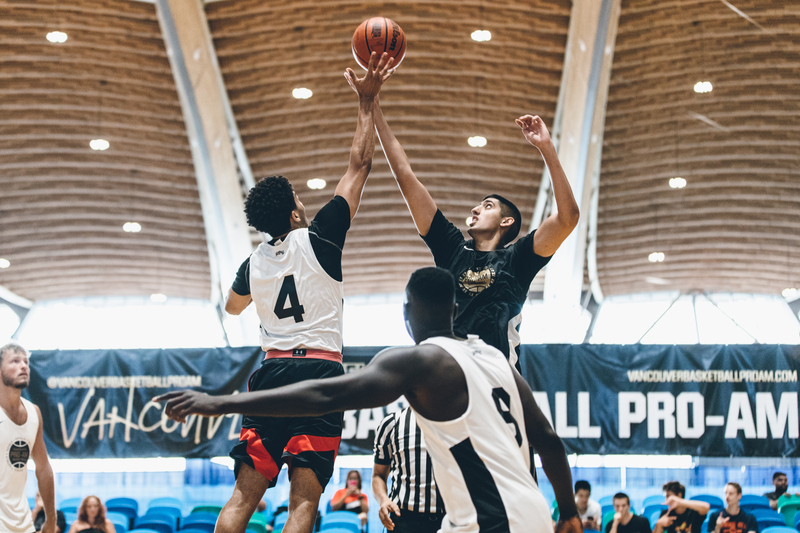 Josiah Mastandrea would do his all pouring in seven three’s on the night for the Royals, but Team XV and their hot shooting was too much, Team XV would send six players into double figures, led by Vick Toor and recent Santa Clara University commit, Miguel Tomley, who made his Vancouver Basketball Pro-Am debut in the win. 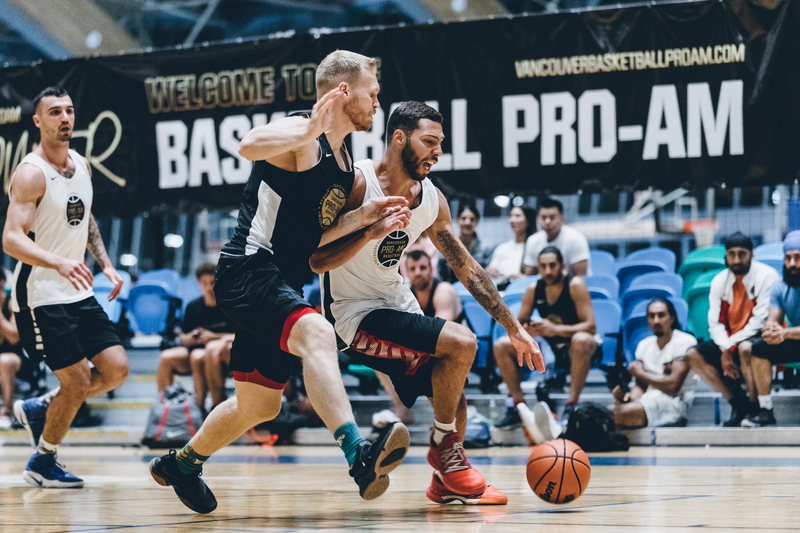 Both West Coast and the Blues were searching for their first win of the Vancouver Basketball Pro-Am. 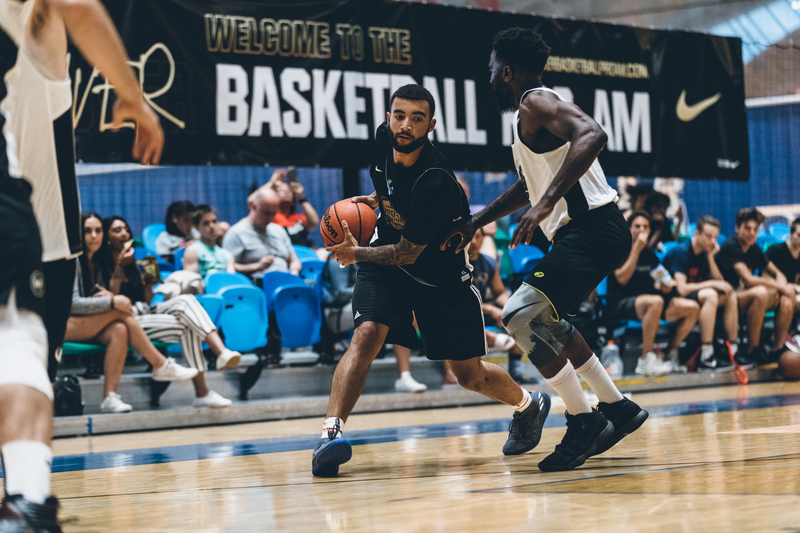 In the first half, defensive intensity by West Coast allowed them to hold the Blues to just 17 points at halftime - a total that was matched by Demi Harris of West Coast who made his Pro-Am debut to a 37-17 halftime lead. 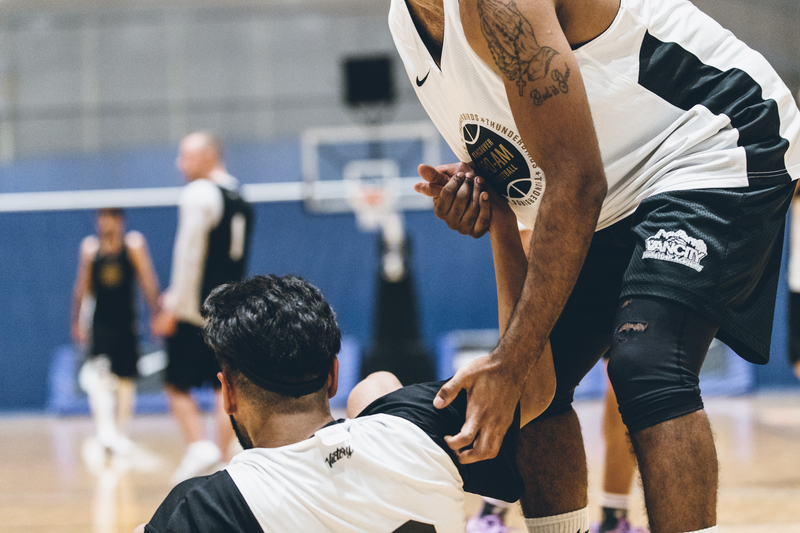 In the second half, Hassan Phills would do his best to keep the Blues in it, scoring a number of acrobatic finishes at the rim, but his efforts were matched by Keenan Dowell and Donte Makazu of West Coast which powered West Coast to their first victory of the Vancouver Basketball Pro-Am. 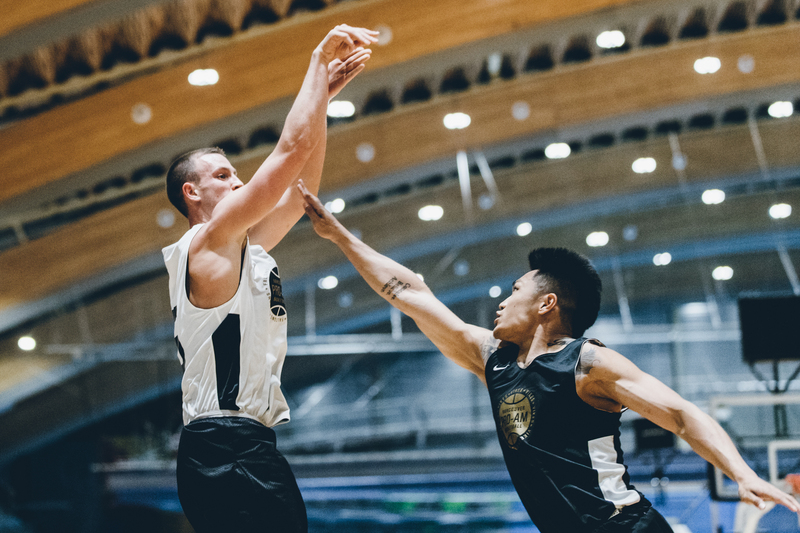 Putting their undefeated records on the line, the Falcons and Vikes would match-up in a high scoring affair which saw the Falcons break triple digits with ease. 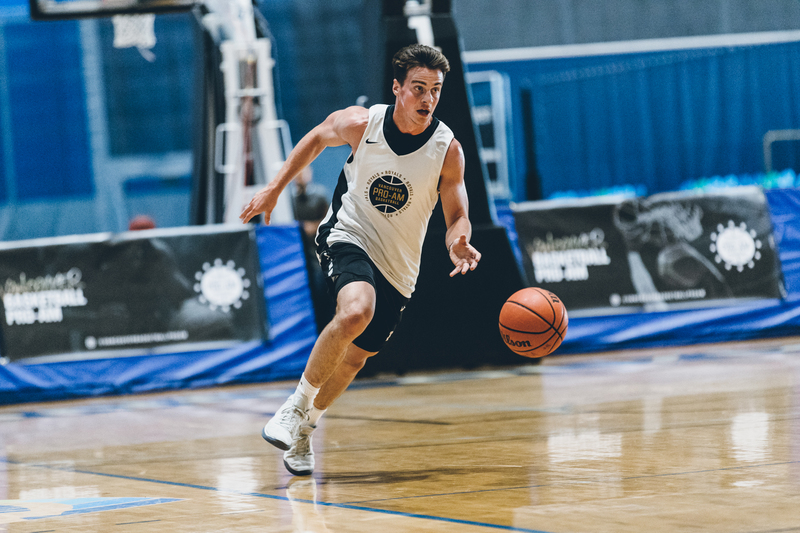 The Falcons would get monster games from Elliot Mason, Brody Greig and Dominyck Coward who combined for 70 points in total. 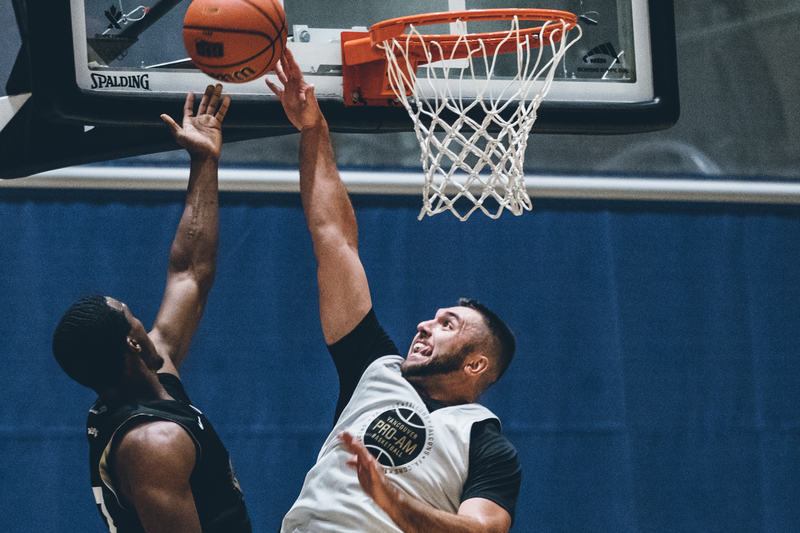 For the Vikes, Al Macintosh continued his strong play supported by Michael Provenzano and Igor Dutina. 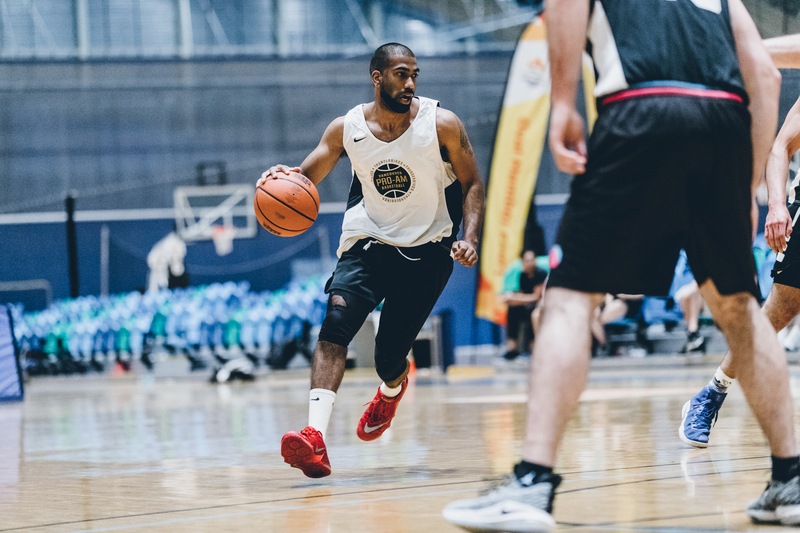 While holding a 45-34 lead at half, the Falcons would open the second half on fire and not look back, on their way to a 105-86 victory to stay undefeated. 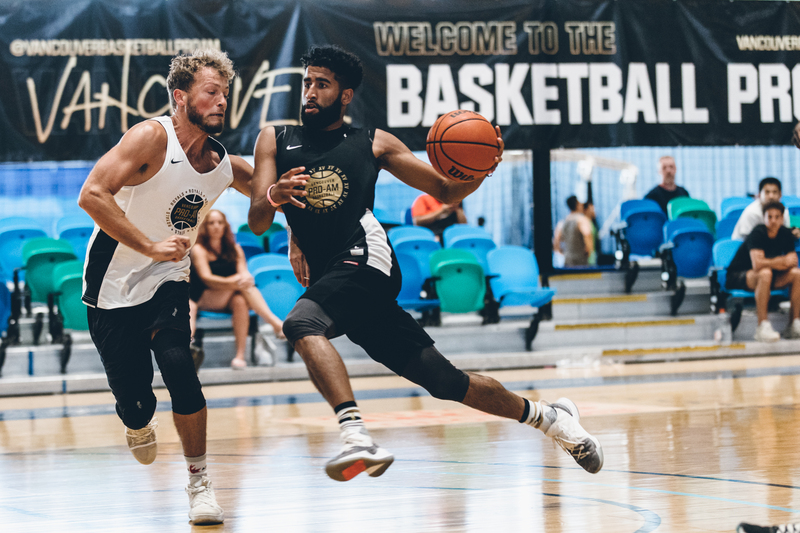 Both the Thunderbirds and Academy sported bolstered rosters for the last game of the evening in Week 02. 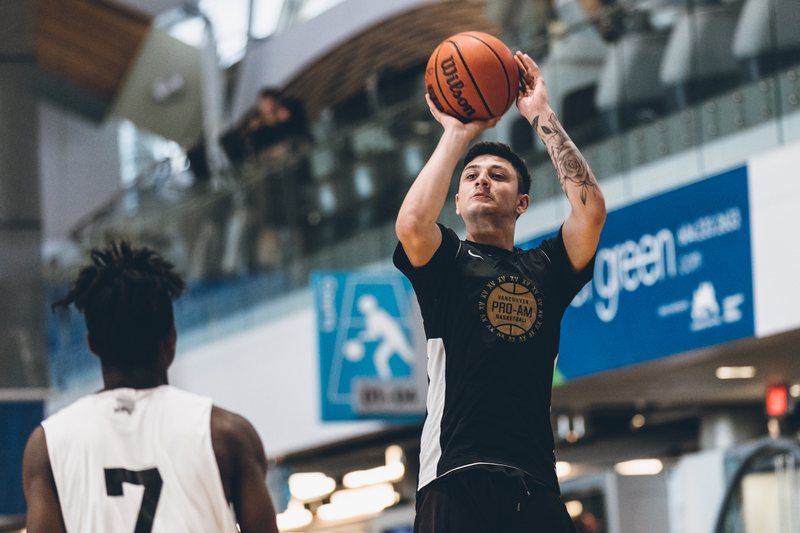 Grant Shephard and Luka Zaharijevic would make their Thunderbird debuts while Diego Kapelan joined Academy for his first Pro-Am game, joined by high school stand outs Josh Kagande and Victor Radocaj. 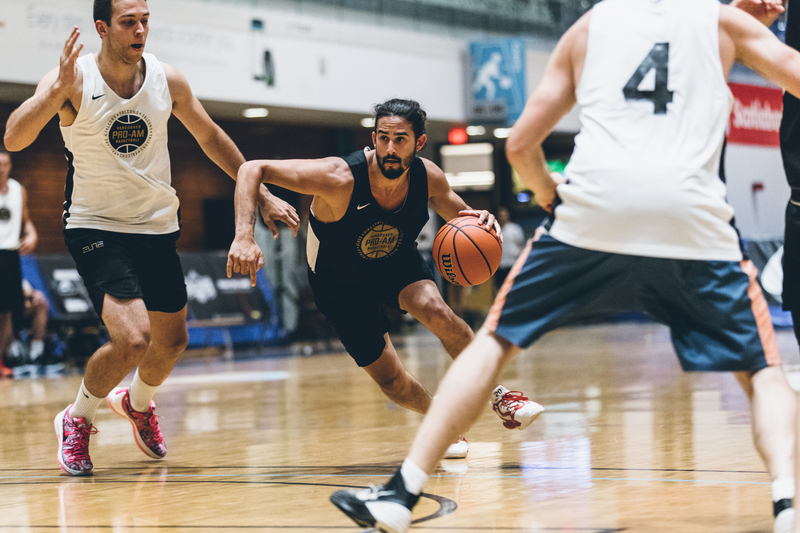 The game started with Academy hot right out of the gates with newcomer Diego Kapelan going 6/6 from deep in the first half. 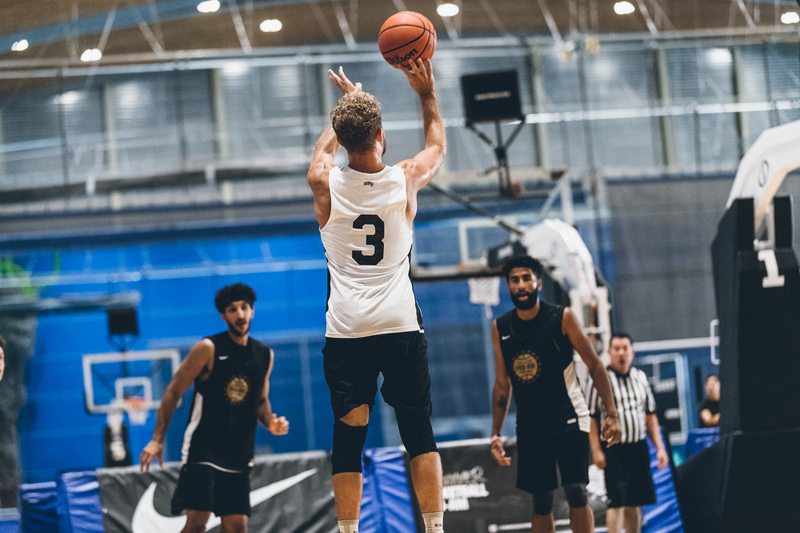 Despite this, the Thunderbirds would overcome a slow start to take a 47-38 lead at the half in thanks to Manroop Clair’s hot shooting and inside presence of Grant Shephard who threw down numerous dunks in this game. 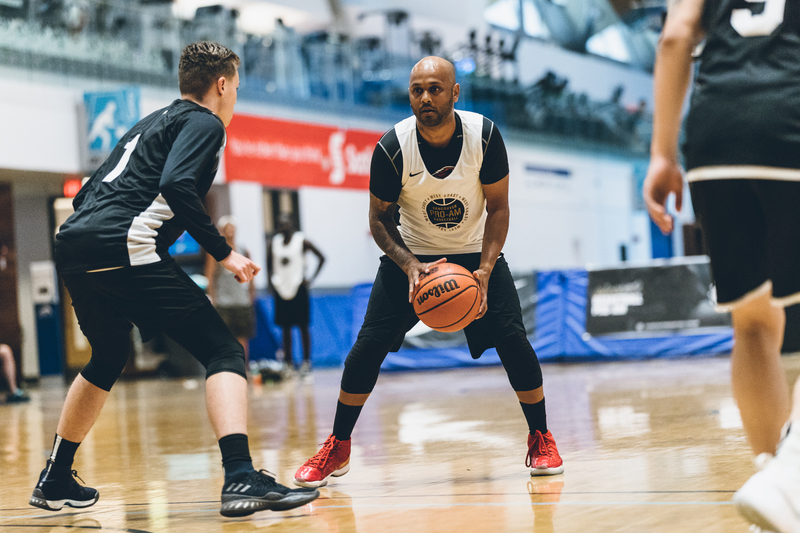 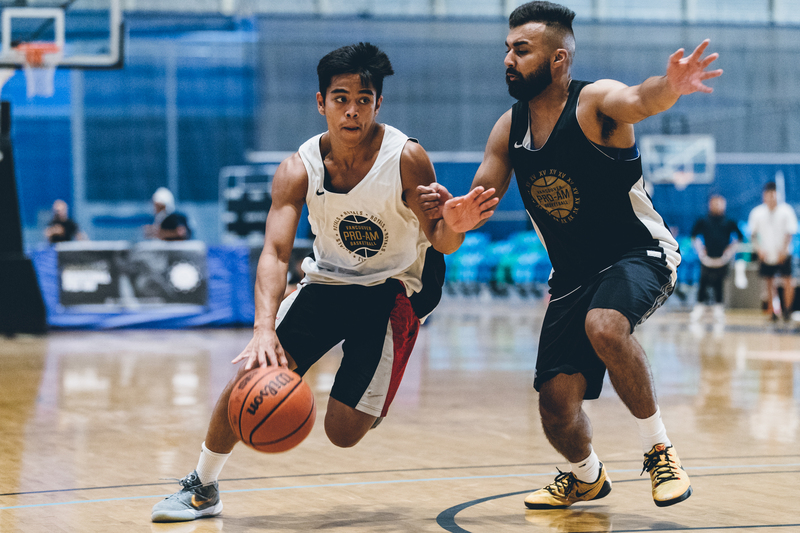 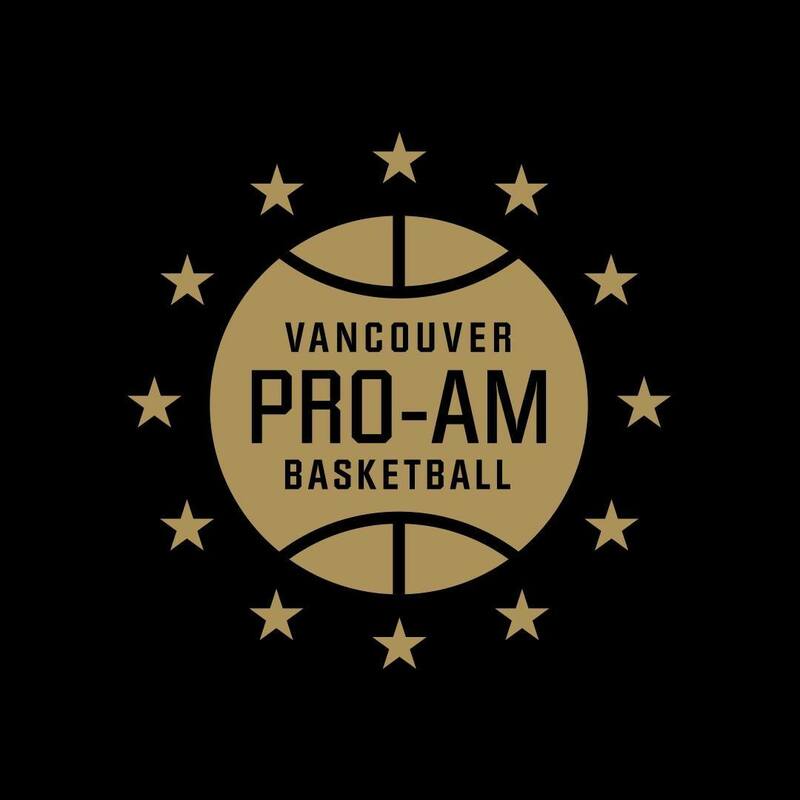 The Vancouver Basketball Pro-Am is back for Week 03 on Monday August 6th - games tip-off at 7pm at The Richmond Olympic Oval.